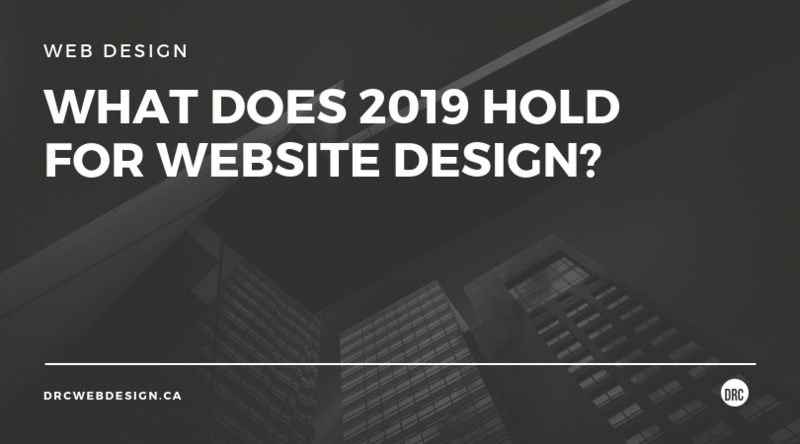 Home | Sidearea | Blog | What Does 2019 Hold For Website Design? We all know that using our voice to interact with the digital world has been steadily growing for a while now, especially with voice assistants like Siri and Alexa. 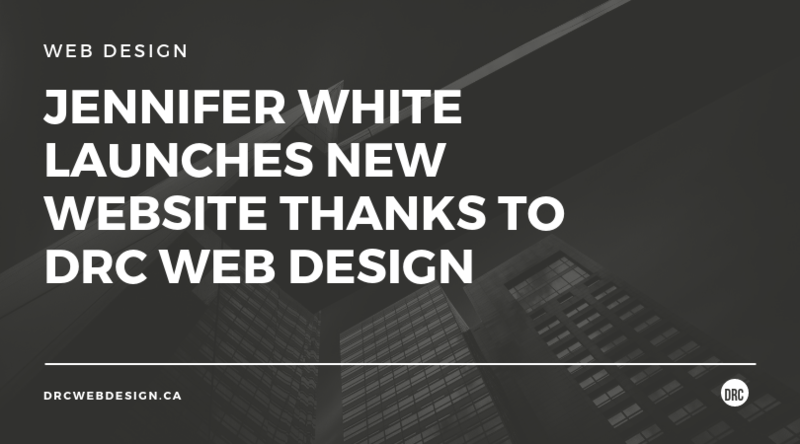 However, it will become an increasingly popular way of interacting with websites in 2019. Of course, Google has had voice search for a while but we will start to see it appearing on a much wider range of websites. Some proof for this comes in the form of Adobe XD introducing voice prototyping, meaning the technology for voice input on more websites is certainly more possible now. It seems like all major websites these days look the same, which is creating a bland design landscape. This creates the potential for brands to begin to differentiate themselves as customer experience is becoming more important and users don’t want to have the same boring experience on every website. 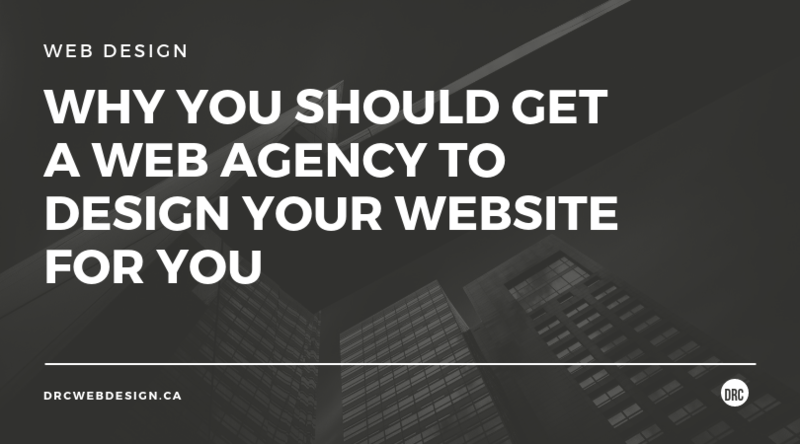 To maintain long-term engagement websites need to have a distinct brand identity, so the same old styling we’re currently seeing across major websites won’t cut it anymore. Over the past few years, virtual reality has gone from being a sci-fi fantasy to being something that is fairly affordable and can be enjoyed in our homes. However, there are still some hurdles in the technology that prevents it from becoming a normalised part of our lives. This is where pseudo-VR design elements can help to bridge the gap. Using 3D environments that are reactive to user interaction can simulate the VR experience without the need for wearing an uncomfortable headset. 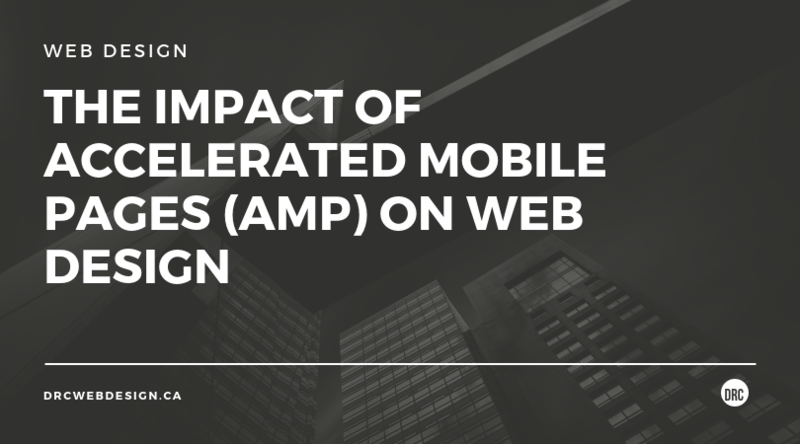 Our landing pages have been slowed down with huge image file sizes for years and despite the fact that we know it’s a terrible idea, we still do it EVERY. SINGLE. TIME. So, the natural succession for this trend then is to introduce huge videos to makes our landing pages even slower. This one is kind of a joke but we know that people will naturally lean towards this trend as we have already started to see it happen! 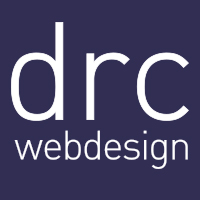 Of course, user experience will be at the heart of all web design in 2019, as it is the most important thing to consider when designing a website. However, people will still try to redefine what this means, despite it remaining largely the same for years. User experience has been leaning more towards being emotive for a while now, but will we see the rise of “emotional experience designers” as 2019 goes on? Only time will tell.